Highland Moving & Storage Ltd. is a family owned and operated moving company since 1938. Highland, a trusted partner of FROGBOX, can help you with your move around the corner or around the globe. Book your move with Highland today and receive 10% off your FROGBOX order! No two household moves are the same. Every customer has unique, specific requirements. 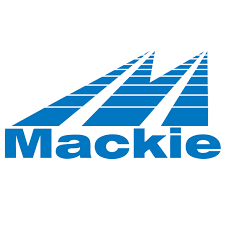 Mackie has understood and serviced these needs, one customer at a time, for over 80 years. A truly respected and trusted moving company, Mackie has been moving families and memories since 1928. Every employee is committed to providing a smooth, positive moving experience ensuring every last detail is covered. MAPLE LEAF SELF STORAGE provides families in B.C. and Alberta with convenient, flexible and affordable solutions for their self storage needs. 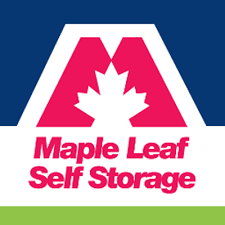 Maple Leaf is dedicated to making your storage experience as smooth and hassle-free as possible. Please contact their Sales Manager PJ on 604 375 2771 or email him pjuneja@larco.ca . He will help find the right solution for you. A Calgary-based builder of quality multi-family homes. Avi Urban’s goal is to offer homeowners the ultimate in comfort and function, while building innovative, thoughtful town home developments.